OnePlus previously announced that they would launch another new smartphone before the end of the year and now we have some more details on the handset, the OnePlus X. 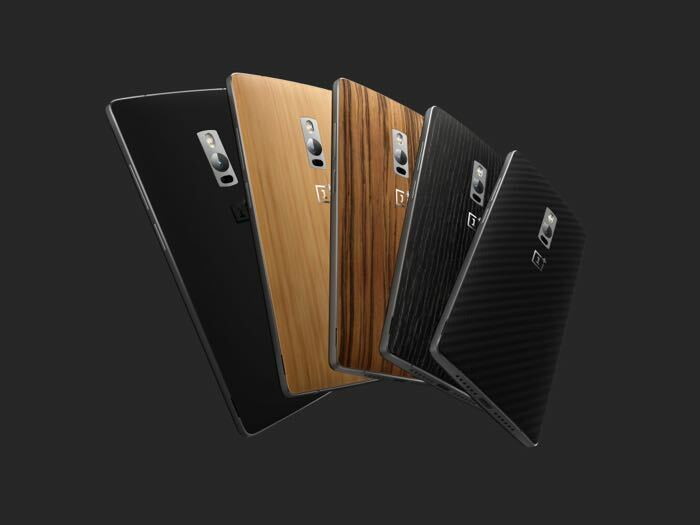 The OnePlus X is said to be a mid range device that will cost less than the current OnePlus 2, the handset will apparently launch before the end of the month. 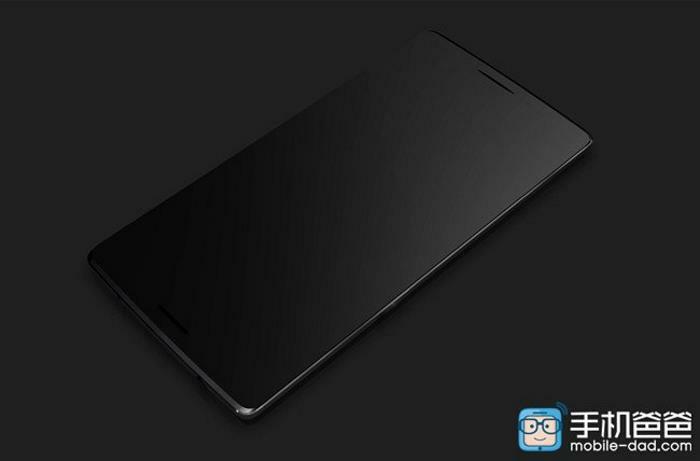 According to a recent report by GizmoChina, the new OnePlus X will be powered by a Qualcomm Snapdragon 801 processor and it will come with dual cameras on the back, this can be seen in the leaked renders below. The handset will also come with a fingerprint sensor and will feature a 5 inch display, no details on the exact resolution of the display as yet. So far those are the only specifications that have been revealed about the device, we would expect it to come with either 1GB or 2GB of RAM and probably 8GB or 16GB of storage. 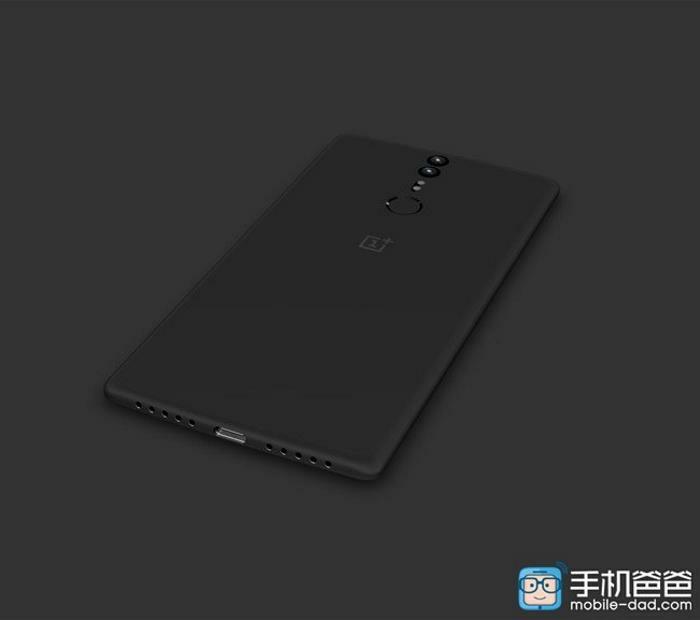 The handset is rumored to retail for around the $249 mark, as soon as we get some more details on this new OnePlus smartphone, we will let you guys know.